Welcome to the Miner Commencement Corner! 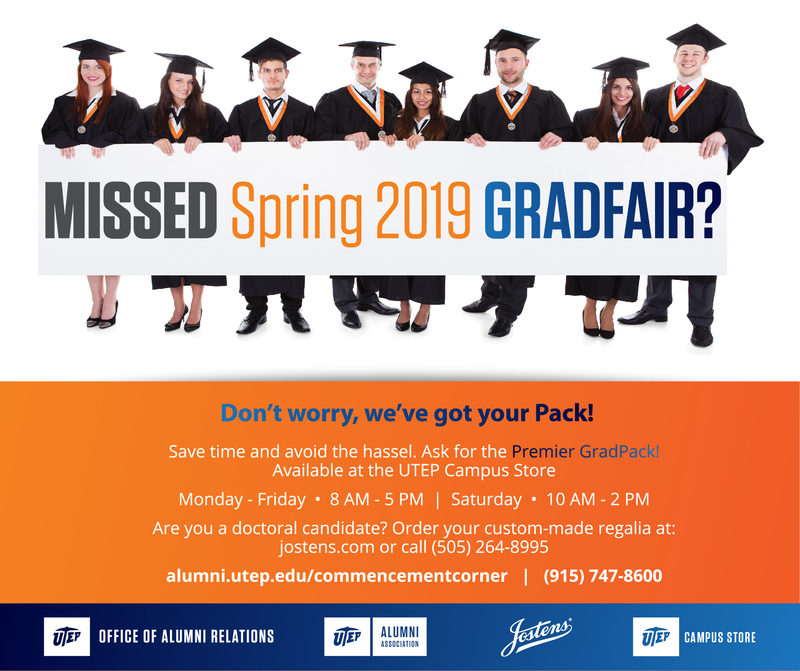 The Office of Alumni Relations, UTEP Alumni Association, UTEP Campus Store and Jostens have teamed up to provide all Miner graduates a one- stop shop event for all your graduation needs. 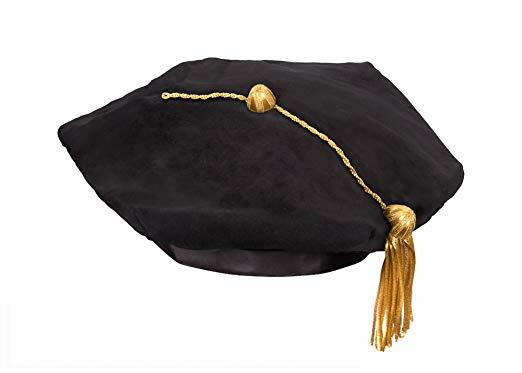 Each semester, GradFair is hosted at the Peter & Margaret de Wetter Center (Alumni Lodge) and graduating students are given the opportunity to save time avoid the added stress of figuring out what is needed for commencement by purchasing their regalia in a bundled GradPack. 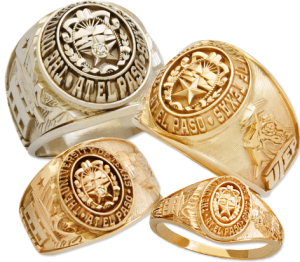 Purchase your UTEP Class Ring and participate in our Ring Ceremony! 1. Is GRADFAIR the only time I can buy my GradPack? No, GradPacks may be purchased after GRADFAIR at the UTEP Campus Store. 2. Who is the licensed official vendor of regalia? 3. 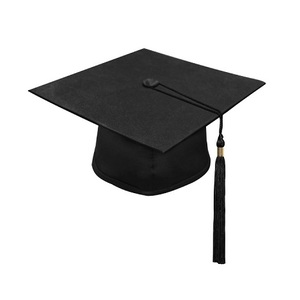 Can I order my regalia online directly from Jostens? Yes, but it is not recommended because the medallion is NOT included in the online order, and online orders cannot be returned to the bookstore. Visit the UTEP Campus Store before ordering online. There may be a price variance. 4. Can I order my regalia from another vendor? Yes, but it is NOT recommended due to the fact that the shades of black, material texture, cut, and stitching on the gown are distinctively different. Hood and Tassel colors are also noticeably different shades and material texture. These items will not be accepted by the Campus Store as returns. 5. Are items sold separately? Yes. After GradFair beginning March 20th. 6. Why purchase the GradPack? 7. Can I order my GradPack over the phone? Yes. 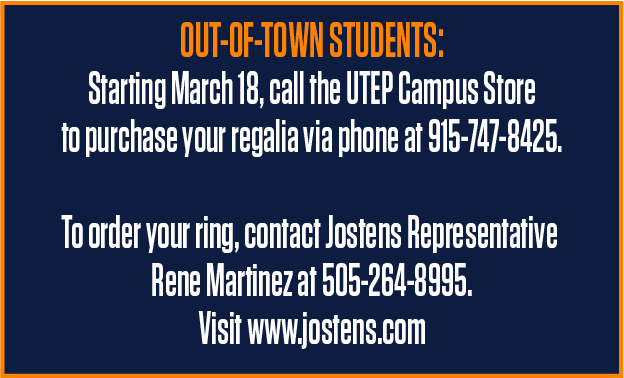 Beginning March 20th, call the UTEP Campus Store at 915-747-5594. 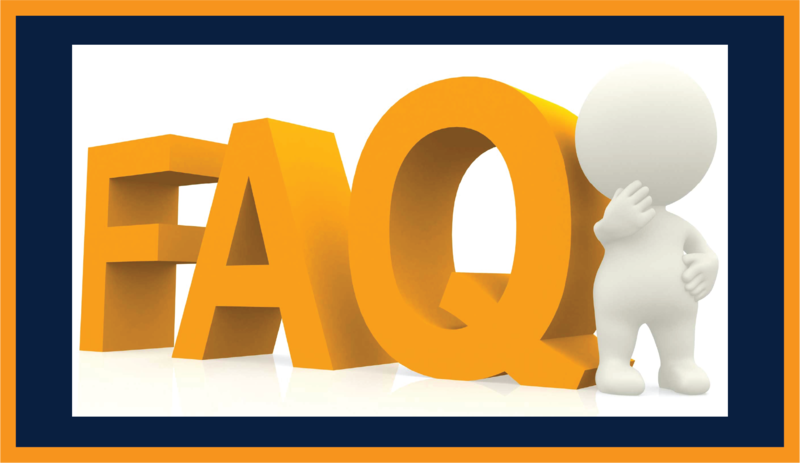 For more information on commencement times, directions, do’s and don’ts please click below.